Show off your sale property to maximum advantage! A beautifully staged home creates an initial positive impact on real estate listings with photographs that will bring the buyer to your door. Once in the house they feel relaxed and at home, as well as inspired by the design details that show off potential usages and appealing features. 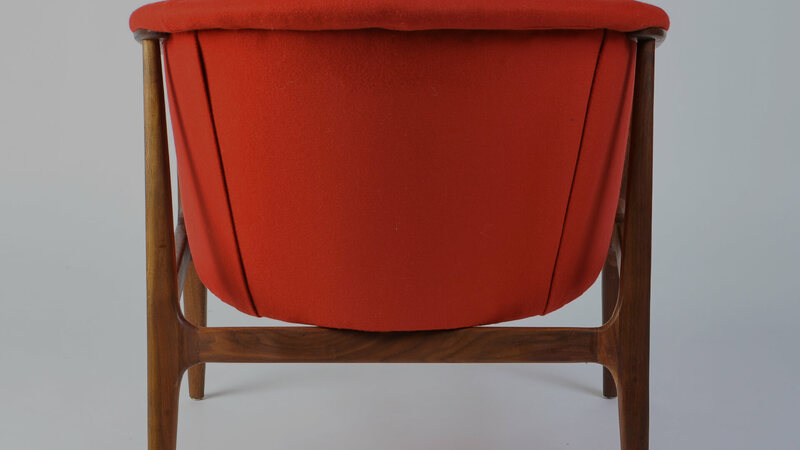 I have an inventory of classic Mid-Century Modern furniture and furnishings that I use to help engage buyers. The full set will completely furnish a three-bedroom home, making a more attractive and inviting presentation that allows potential buyers to visualize how they might live and enjoy the home. Many real estate agents think that you will make back your investment in staging with a higher final sale price for the home. 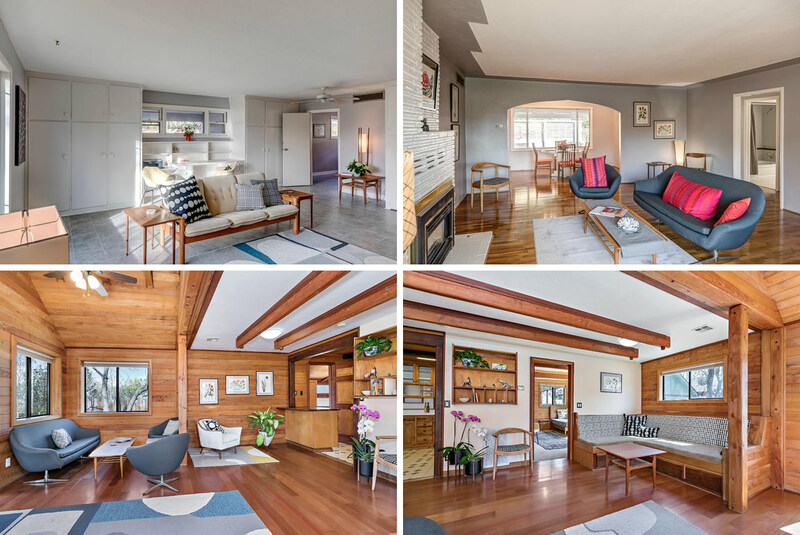 Below and in the staging gallery you will see three examples of staged homes in the Ashland / Medford area. My staging services are available throughout the Rogue Valley, as well as on Vashon Island and in the Seattle area. Home staging services vary in price depending on the size and condition of your sale property. I charge an initial consultation and set up fee and a monthly charge for use of the furniture. Total costs can range from from $1500 to $5000 for a 90 day time period, and average around $2500.